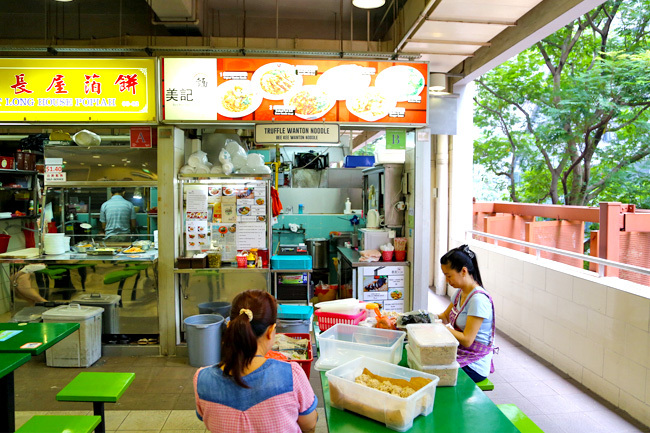 So far, Bee Kee Wanton Noodles has earned some loyal support for their take of Truffle Wanton Noodles at a Lorong Lew Lian FoodPark. Too far for many? 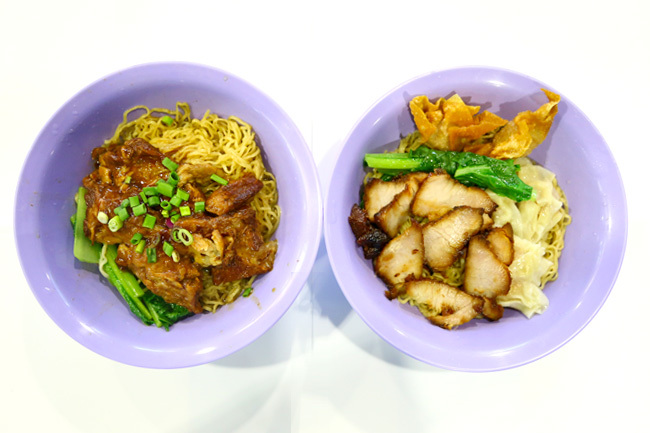 They have just opened another stall in the CBD, right at Golden Shoe Food Centre. Truffle flavoured oil. 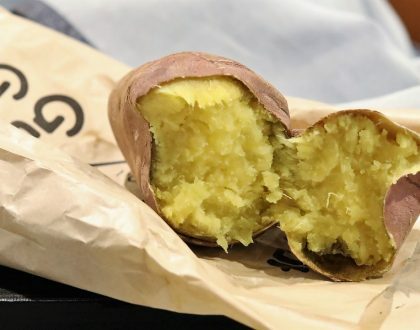 Love it or hate it. 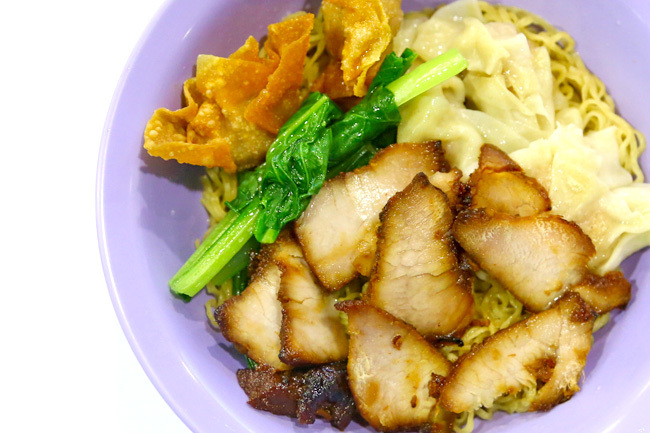 So, our humble local Wanton Mee with truffle ($6). Auntie (actually, opps, she is younger than me) uses some white truffle oil from Urbani Tartufi, made of sunflower seed oil infused with white truffle flavour and soya sauce on its base. 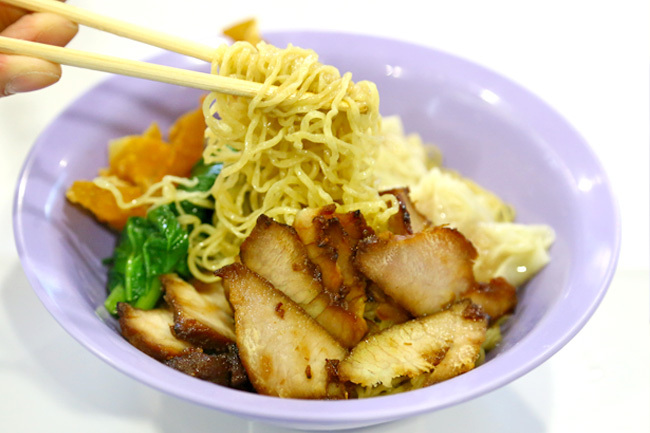 The noodles contain slices of char siew and both soup-style and deep fried wanton. 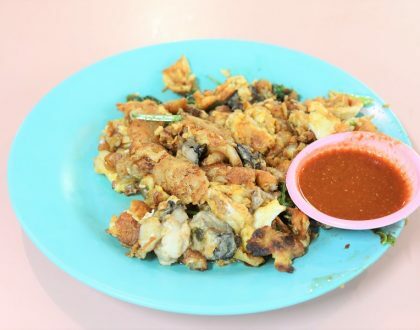 The combination somehow worked very well, as Bee Kee takes on a lighter approach in the use of seasoning, which allows the faint aroma of the truffle oil to surface through. 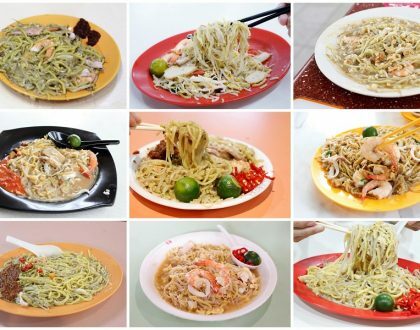 On its own, the noodles are moderately decent, old-school style. 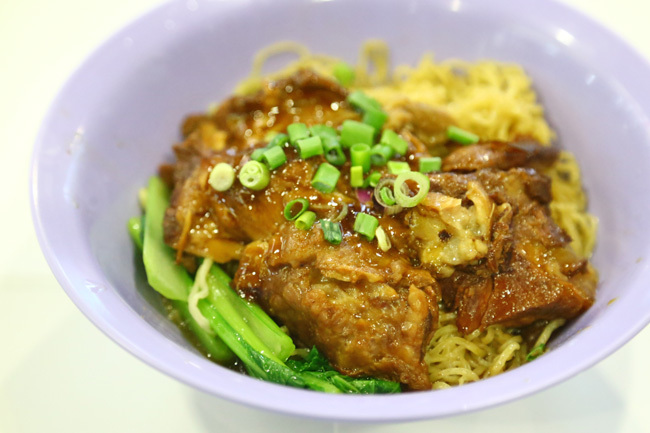 Pssssst… there is also Truffle Soft Pork Bone Noodles ($6.50) offered, in which the truffle oil was somehow redundant. The noodles were already tossed in this braised sauce with enough flavours, and added oil did little to enhance, perhaps only for a wispy whiff (or reek). Don’t say I bojio ah.